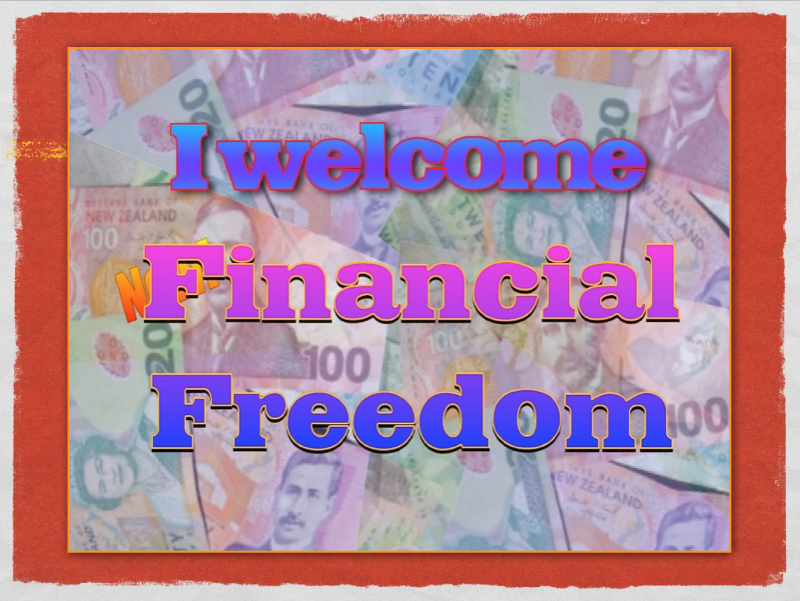 This 100 year old book turned my finances around big time. 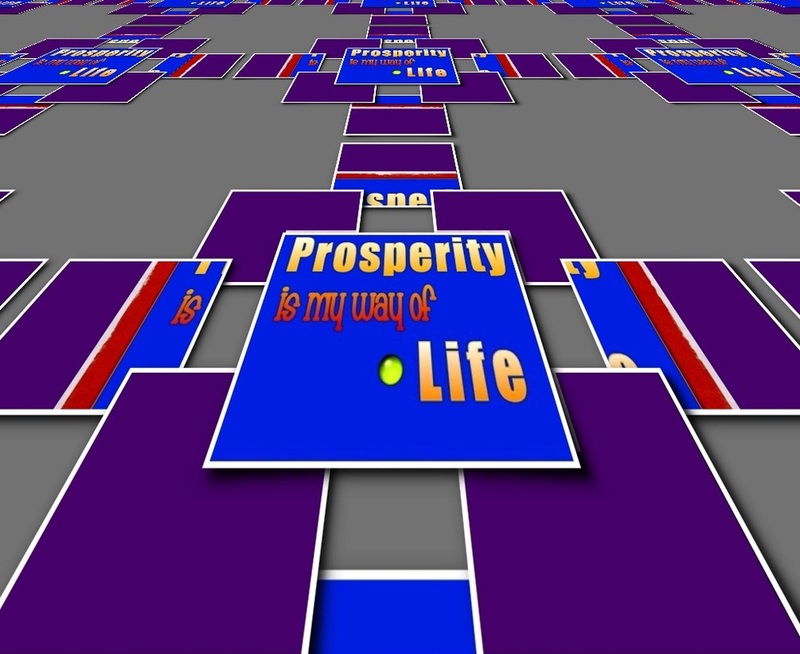 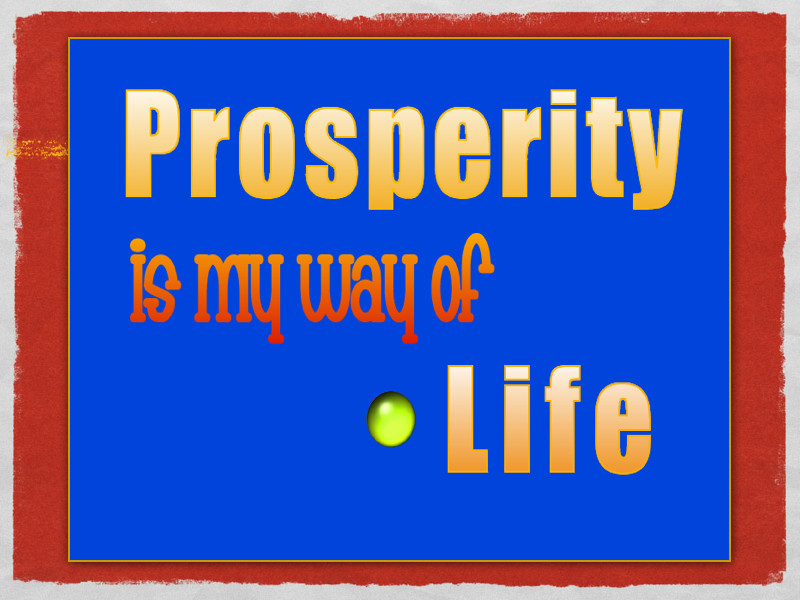 Prosperity is my way of life! 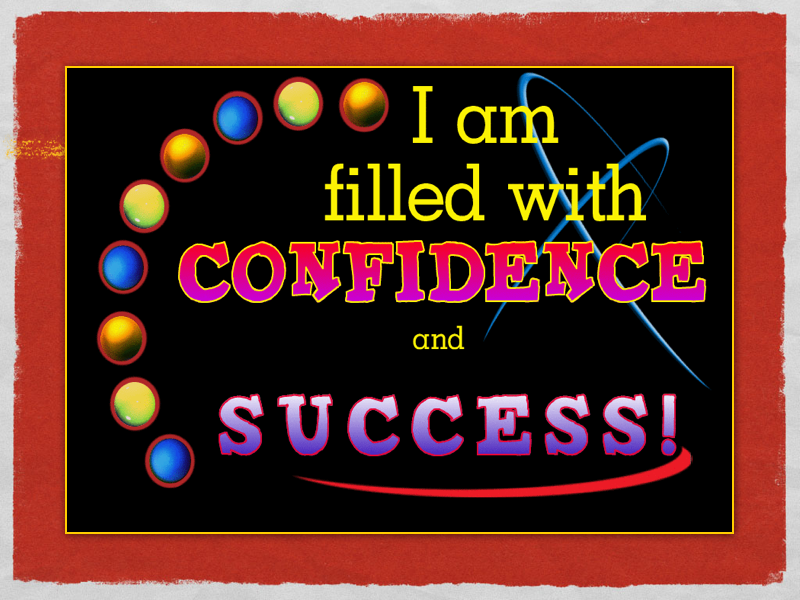 Feel free to print out these affirmations for your own personal use. 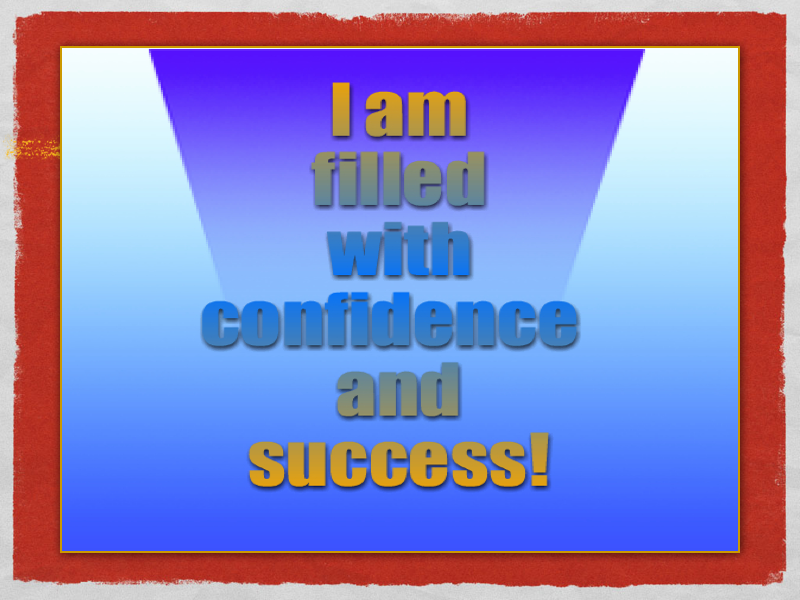 I am filled with confidence and success! 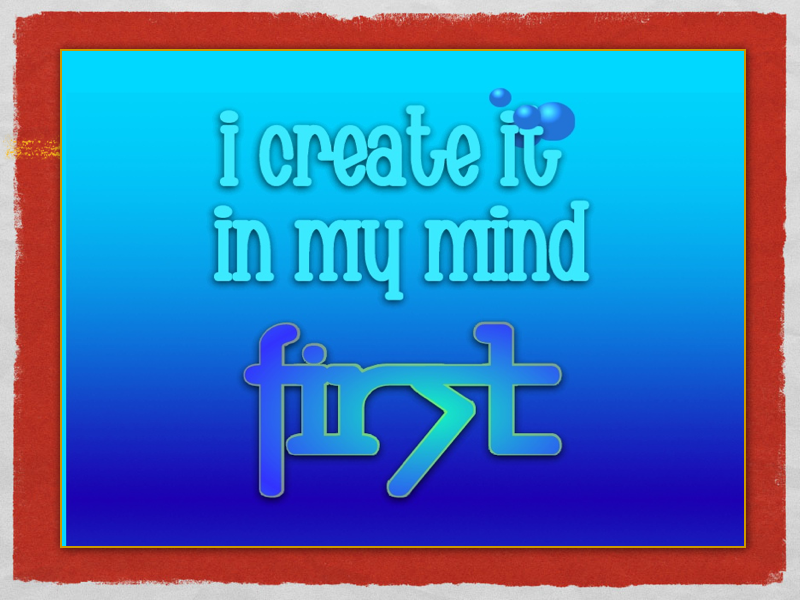 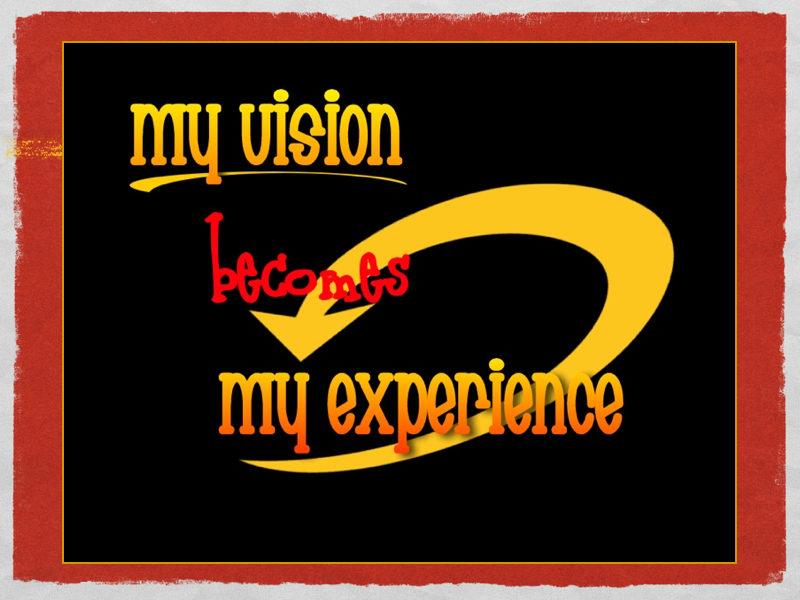 I create it in my mind first. 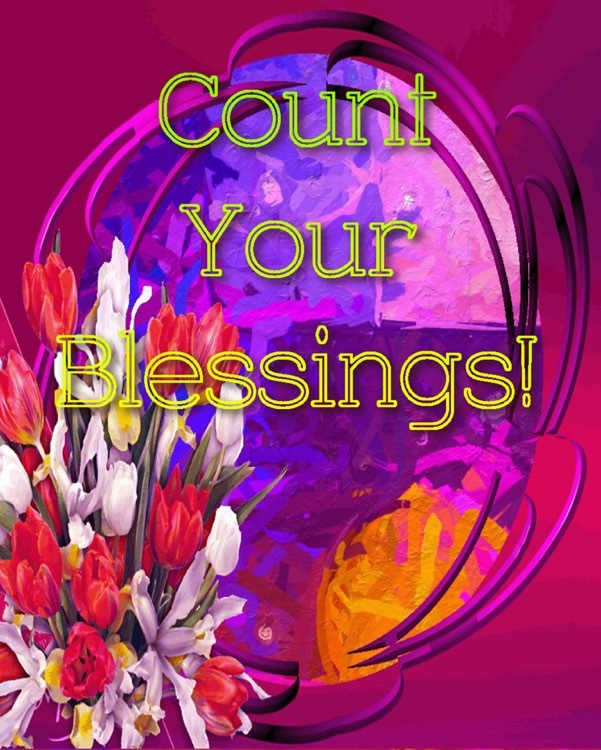 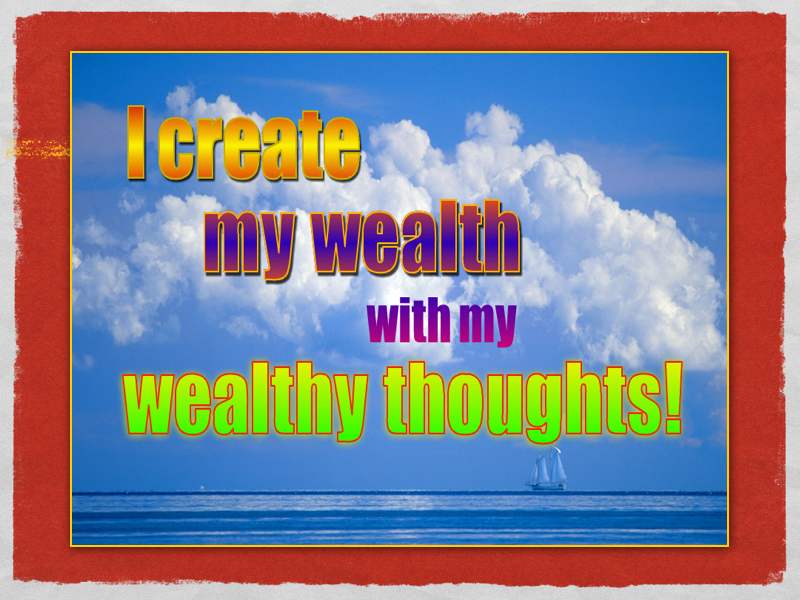 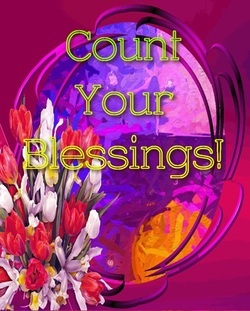 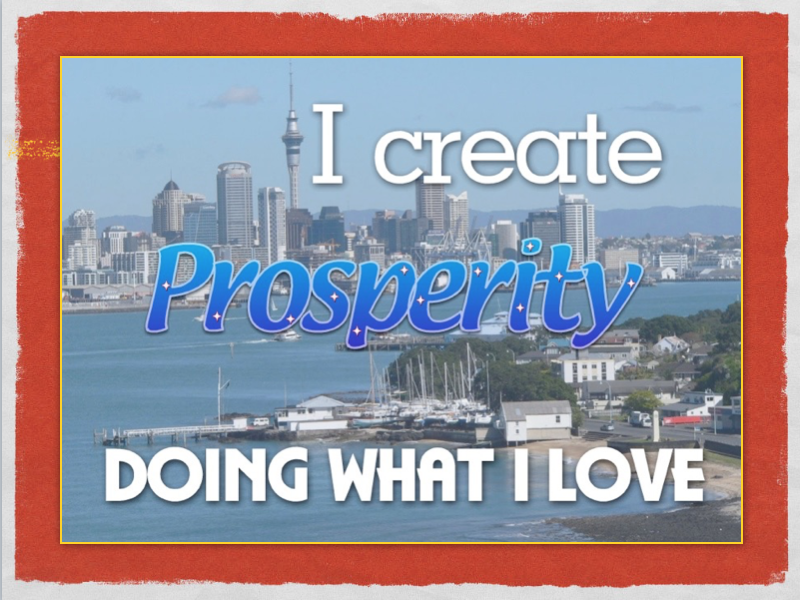 I create prosperity doing what Iove. 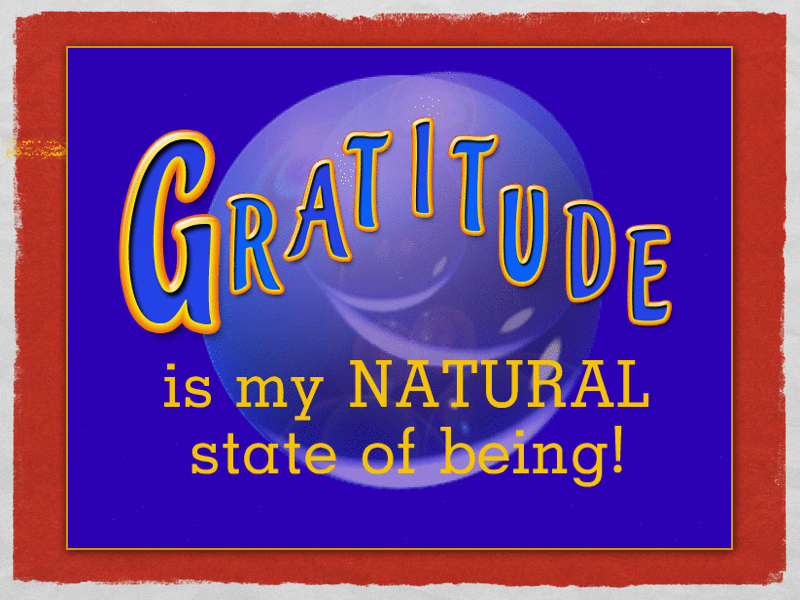 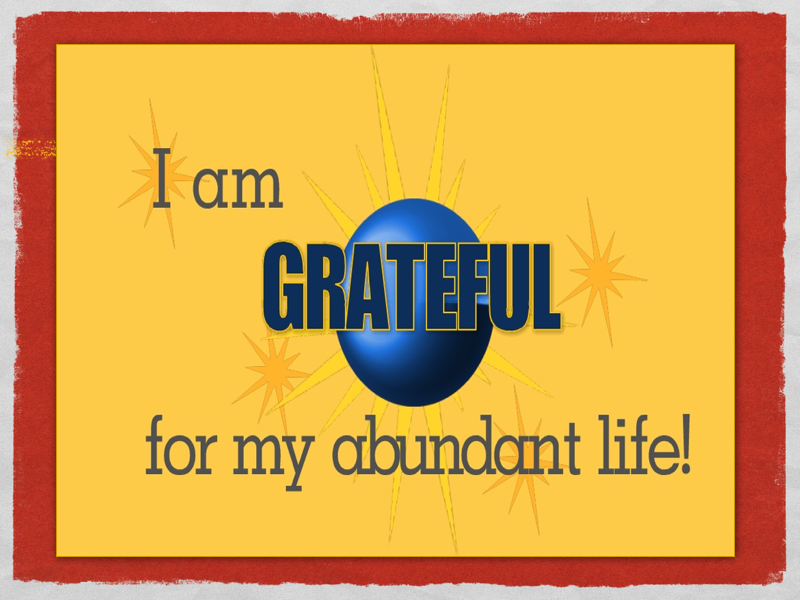 Gratitude is my natural state of being. 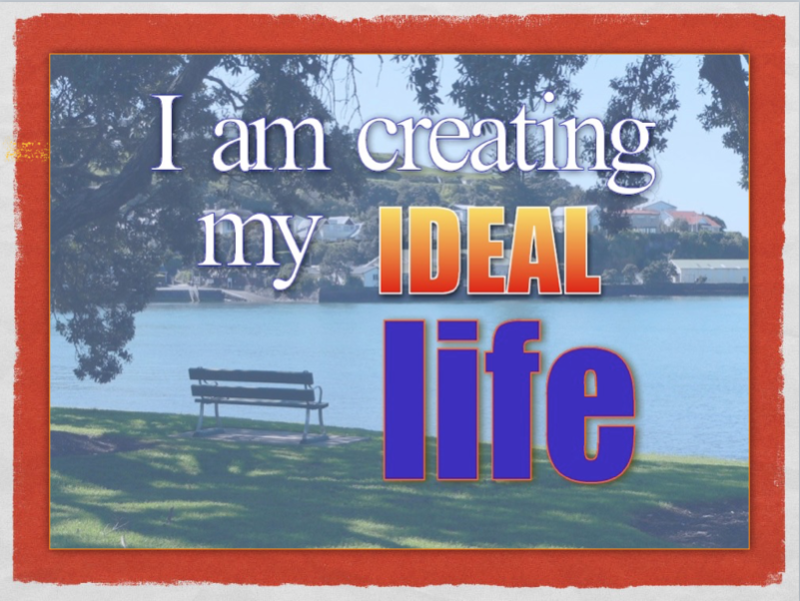 I am creating my ideal life.